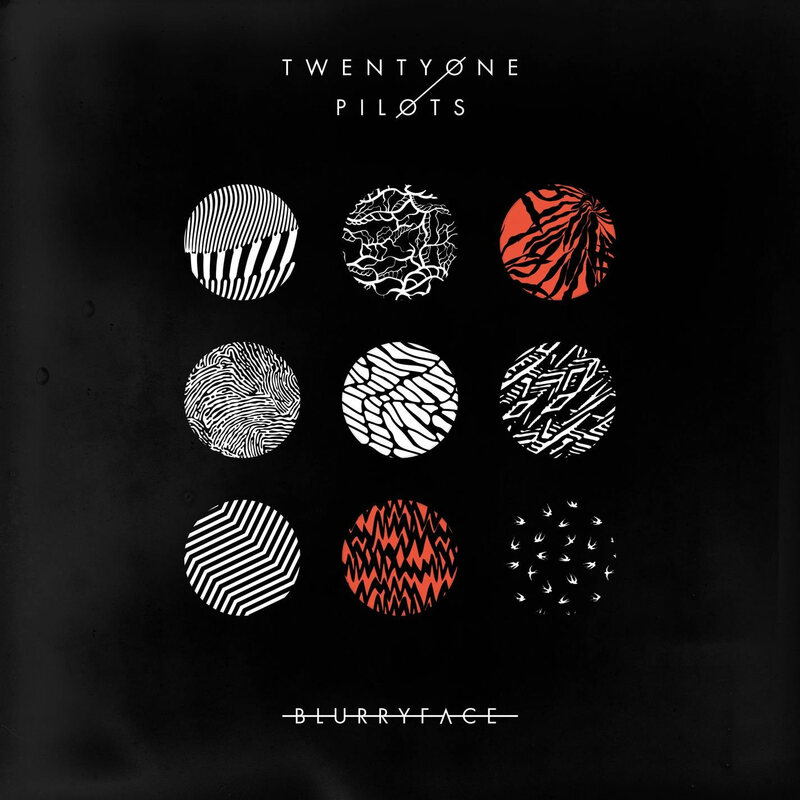 Twenty One Pilots’ newest album, Blurryface, has officially been released for a little over a week. I have been listening to this album basically nonstop since last Tuesday, and have been trying to take in as much of the album as I can. Listening to new albums, specifically ones that you have been looking forward to hearing for months on end, is always such an exciting experience. Whether or not you end up enjoying the album, it’s still a time of reflection and absorption. Twenty One Pilots is solely made up of two members, but it doesn’t hold them back. Both hailing from Ohio, the due is known for their original sound, fast rhymes, and intense, upbeat live performances. 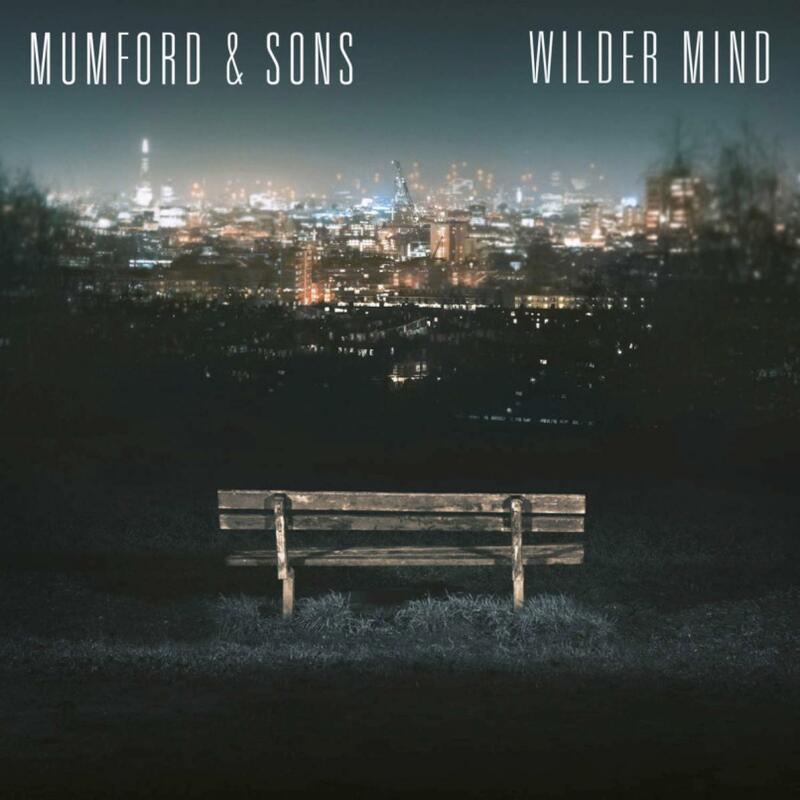 The band has a dedicated fanbase, who have been awaiting anxiously for the new album. I have had the opportunity to see Twenty One Pilots live in concert once, and they definitely live up to the hype. Despite only having two bodies onstage, the duo puts on an impressive live show, complete with a lot of flips, a couple masks, and a moment where the band’s drummer, Josh, sets his drum set on a wooden board, held up by the audience. (Watch a video here). While sports fans live for the super bowl and music fans worship the Grammys, fashionistas count down the days until the Met Gala. The annual ball kicked off this past Monday in New York City, celebrating the start of the Metropolitan Museum of Art’s yearly Costume Institute. 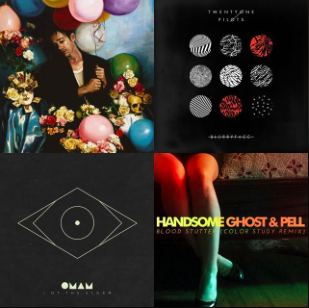 May 2, 2015 November 15, 2017 Categories Travel1 Comment on Spring Playlist! It’s always a fun time for me to create playlists for the seasons. At least for me, there’s a distinct difference in sounds that I want to listen to during the freezing Chicago winters compared to the sunny spring and summer seasons we have here. Continue reading ➞ Spring Playlist! Ten Acts I’m Dying to See Perform at Lollapalooza (And You Should Be, Too)! April 23, 2015 January 14, 2019 Categories Music and Things3 Comments on Ten Acts I’m Dying to See Perform at Lollapalooza (And You Should Be, Too)! Festival season has begun, and it’s showing no signs of slowing down. Coachella just wrapped up its second weekend in the middle of the desert in California, and I can think of at least five more festivals that are coming up pretty quickly. Although the only two festivals I have attended range from Lollapalooza (2013 and 2014) and Boston Calling (2014), I consider myself to be somewhat of a pro at the whole festival thing. With my PR degree I will earn by 2017, I hope to someday make it in the music industry, my ultimate dream is to plan a festival myself. Continue reading ➞ Ten Acts I’m Dying to See Perform at Lollapalooza (And You Should Be, Too)!